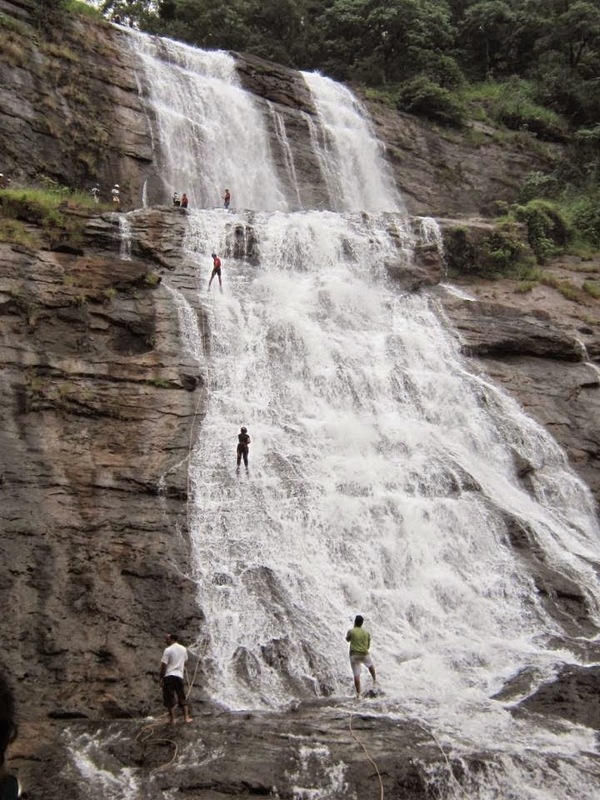 Vardhayini is a 270 ft Waterfall off Mumbai - Goa Highway. The waterfall is divided into 2 equal parts. The trek from Kherwadi to the falls is of approx 30 minutes and then followed by climb of 15 minutes to reach the head of the fall. We’ll reach Mumbai by 21.00 Hrs (Tentative). Extra Rappelling will cost Rs 1000/- Per Rappel, and will be permitted only after everyone is done with their first chance. A haversack to put in all the things to be carried....so that one has ones hands free while trekking. Pleases do not carry sling bags or Jholas. Requested to double wrap your belongings with Polybags so as not to get them wet.